يقع فندق Mount Backpackers، المصمم ليناسب كل الضيوف سواء كانوا من رجال الأعمال أو السياح، في مكان ممتاز في أحد أكثر المناطق تفضيلاً في هذه المنطقة. يجذب هذا العقار ذو 4.5 نجوم، والذي يبعد 1 km فقط عن وسط المدينة و 5 km عن المطار، الكثير من الزوار سنوياً. يوجد العديد من المعالم السياحية الأكثر جذبًا للسياح في هذه المنطقة. يقدم Mount Backpackers خدمات لا غبار عليها وكل أشكال اللياقة وحسن الضيافة اللازمة لإسعاد ضيوفه. إن واي فاي مجاني في جميع الغرف, خدمة التنظيف يوميًا, مطبخ, مرافق مخصصة لذوي الاحتياجات الخاصة, واي فاي في المناطق العامة هي جزء فقط من الخدمات التي تميز Mount Backpackers عن باقي الفنادق في المدينة. 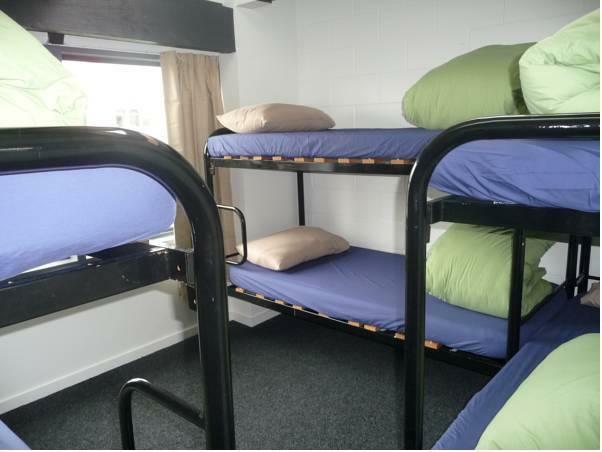 تنعكس أجواء Mount Backpackers في غرف الضيوف.اتصال لاسلكي بالإنترنت, اتصال لاسلكي بشبكة الإنترنت (مجاني), غرف لغير المدخنين, مكيف هواء, تدفئة هي بعض الميزات الموجود في العديد من الغرف. صممت خدمات الاستجمام في الفندق والتي تتضمن مسارات المشي, تأجير معدات الرياضات المائية, دروس في الركمجة, صيد السمك, حديقة لمساعدتك على الاسترخاء والراحة. إن Mount Backpackers هو خيار ذكي بالنسبة للمسافرين، فهو يوفر إقامة هادئة ومناسبة للاسترخاء. Not the greatest experience to be honest. They checked me in one of the rooms where was bedbugs and didn't tell me that. And one off the staff member was definitely no good with customer service. Lets just put it that way. I wish there was a way to give a property negative stars. The location is nice, staff is friendly and the facilities are awful. The kitchen it tiny with one stove and sink for an entire hostel to use. The room and front office smell like cat piss. If you book room 7, change it. The door is extremely loud and slowly creaks close every single time someone comes in and out. I don’t know if it’s cars driving or what but every few minutes it sounds like a herd of elephants is coming through the roof making sleep impossible. There’s also leaf blowers right outside the hostel around 6 am. 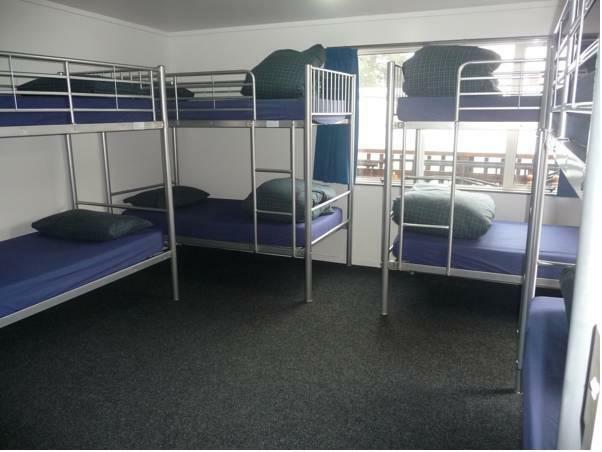 This hostel isn’t great if you want to walk around the shops during the day and not be able to sleep at night with all the noise and smell of cat piss wafting through your nostrils. 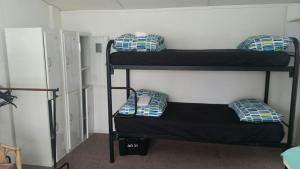 Best Backpacker in Mount Maunganui just near the beach and the Mount. The staff is really nice and you can rent surf and bicycle for cheap. 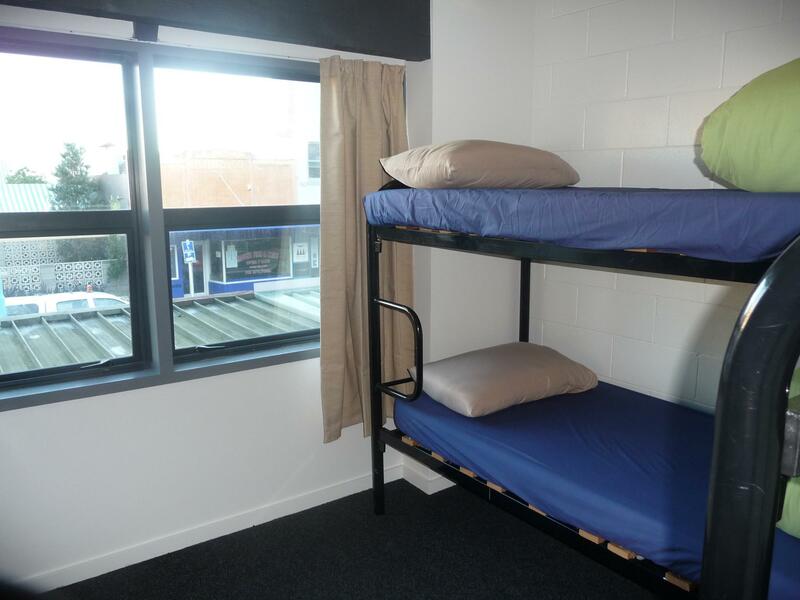 The 16 dorm might be a little but expensive but the place is really cool ! Mattresses were ancient and only and inch or two thick, there was a hostel cat which pee'd inside so it stank, the music from across the road was so load even ear plugs didn't help and the bathrooms were disgusting. It seemed like most people there were longterm and they really stuck together which wasn't very welcoming. On a positive, the staff were friendly on check-in and it was nice being so close to the Mount and the beach. Kia Ora Sophie, So sorry that you stayed for 5 nights with us under such duress and you didn't say a word to us about it! We thought you had a great time with the other people who were here (long-term backpacking and staying for 3 weeks with us! ), you certainly looked like you were enjoying yourself! The mattresses are all new innersprung - not sure why you had such a bad sleep - sorry about that. You are so right that it is a huge positive for us being so close to Mauao and to NZ's number one beach, Mount Maunganui. Come back and stay with us again and if you find a problem with something then please let us know in person so we can help! Flies everywhere. Kithen unclean..facilities for cooking unclean.kitchen v small. 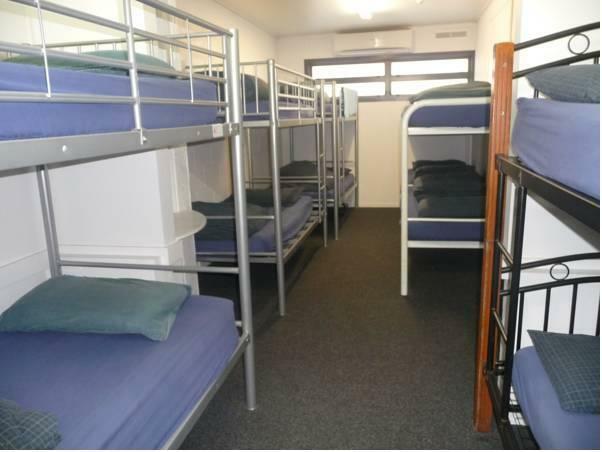 Shower and toilet facilities v limited and visit small common room area where people were sleeping at night. Not very nice whenew people staying at this place are smoking illicit substances outside...a real put off. Positive note is that there is an iron available to use free of charge. Hi Pauline, What a shame you had a such a terrible stay with us! Our kitchen and bathrooms are cleaned 3 times a day - no idea why it was dirty - maybe somebody had just cooked their dinner! Nobody sleeps in our common room overnight but there was a guest staying at the same time as you who had just lost a family member overseas and streamed the funeral live (just show a bit of kindness next time?!). We are proudly a drug and smoke-free hostel and this is the first time I have heard about this from a guest. 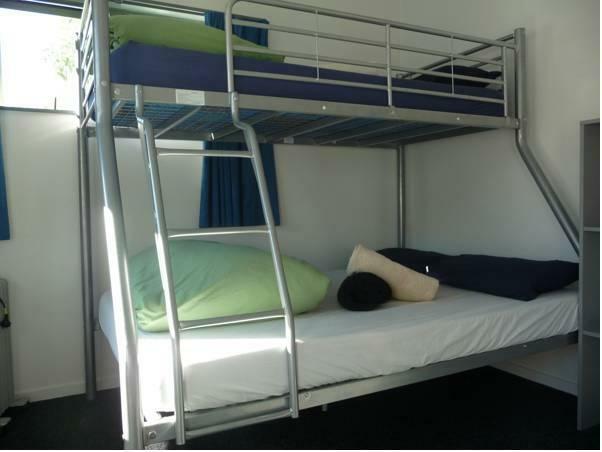 Good on you for trying out backpacking, my staff and I spent a lot of time helping you with your needs when you were with us, maybe hostel life is not for you? All the best, Jo. 망가누이산과 해변에서 가까운 숙소라서 해양 스포츠를 즐기기 위한 사람들에게 적합한 숙소. 장기투숙객이 많음. 장기투숙객이 많아서 그런지 한 침대에 커플이 같이 지내는 모습도 볼 수 있음. 아침 일찍 인터시티를 이용해서 이동하는 사람들에겐 다소 부적절. 우버나 택시를 타고 시내로 가야함. 시끄러운 거리 소음이 그대로 들리거나 담배냄새가 바로 들어오기도 함. 샤워 10분 이상 사용 시 자동으로 전등이 나가버림. 해양스포츠 이용객 및 장기투숙을 하는 사람들에게만 가성비가 좋음. 직원들이 다 친절하고 좋은 것은 장점.